We accept these credit cards for purchases in the shop! Secure online ordering now available for many items! Click on tab at left "Online Ordering"
You really need to see these items to appreciate their beauty! Crafted from nature's leaves, these pieces are then dipped in gold, copper or silver. One piece, the Aspen leaf, is encased in a plastic to preserve its color and beauty. AND they are reasonably priced! WE HAVE RESTOCKED AND ADDED MANY NEW ITEMS! THE EDGE OF THE SKY book of poetry by Madeleine Crouse is NOW IN STOCK! AVAILABLE NOW! 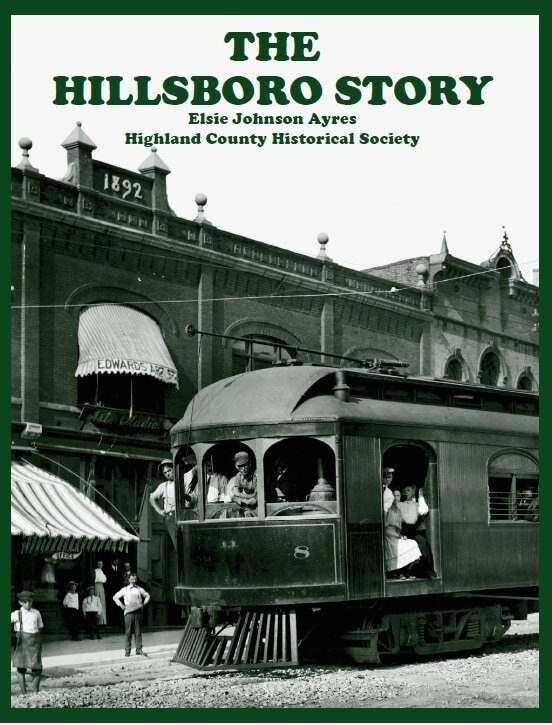 - a Reprint/Expansion of THE HILLSBORO STORY which was originally written in 1957 for the Sesqui-Centennial. 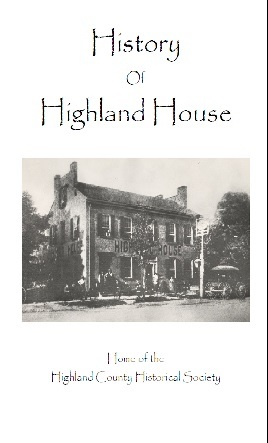 History of Highland House has been reprinted and enlarged in celebration of our 50th year of Highland House Museum! Many new photographs! has been reprinted in celebration of the 50th year of Highland House Museum! Many new photographs and expansion of stories is included in this new volume! The MUSEUM SHOP with our re-imagined design! We are working to become your source for books and maps about local history, as well as other books by local authors!